It is very common to suffer from a back pain. According to the statistics, around 50% Americans admit having back pain at least once in a calendar year. It also reveals that Americans spend a minimum of $50 billion each year on back pain. It shows how common back pain really is among the American population. Some of the causes of back joint pain are sports injuries, arthritis, pregnancy, and more. The pain can be mild, moderate, or severe. In this article, we will talk about the severe back joint pain. The study shows that back pain is one of the most common reasons behind missing works. It means it can obstruct you from carrying out day to day operations. It can be really annoying and harmful at the same time. You should not ignore your problem because ignoring your problem won’t provide you relief from your back pain. It is necessary to manage your pain. How Can You Manage Your Severe Back Joint Pain? Managing your pain will allow you to live a normal life. You will get to know about 4 important things to manage your severe back joint pain in this section of the article. 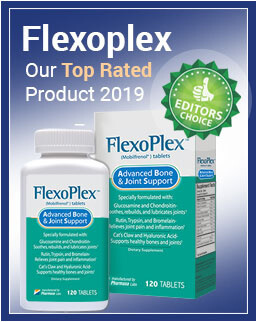 There are plenty of noninvasive non-drug pain management techniques to treat your back joint pain. Some of the renowned and effective noninvasive non-drug pain management techniques are Electrotherapy, exercises, behavioral modification, superficial heating and cooling, and manual techniques. These techniques will help to increase the flexibility, strength, optimize patient’s reaction to painful stimuli, and so on. Some of the techniques mentioned here can provide quick relief from the pain while others can gradually improve the condition of the patients. According to the study, regular workouts can significantly improve the condition of the patients suffering from lower back pain, and it can also prevent the occurrence of lower back pain. Overall, it can be said that all of these techniques are helpful for the patients suffering from severe back joint pain to manage their pain. When it comes to treating your chronic back joint pain, pain relieving drugs will play a crucial role in every stage of your treatment. You may need to use pain relievers and related drugs from the start for effective treatment of your severe back pain. Some of the common noninvasive pharmacological treatments for back pain are narcotic medications, neuromodulating medications, analgesics, muscle relaxants, and non-steroidal anti-inflammatory drugs. These medications are prescribed after analyzing the condition of the patients. For an instance, analgesics are prescribed for providing quick pain relief; muscle relaxants for treating muscle spasms; antidepressants and anticonvulsants for the treatment of neuropathic pain, and so on. However, one should be careful when consuming these drugs. There are many side effects of these medications like increased risk of heart disease, kidney disease, and so on. Sometimes there may be a need of invasive treatment for your back pain. Invasive pain management is all about placing the devices into the body or injections for treating back pain. There are plenty of invasive techniques used till now for treating back pain. 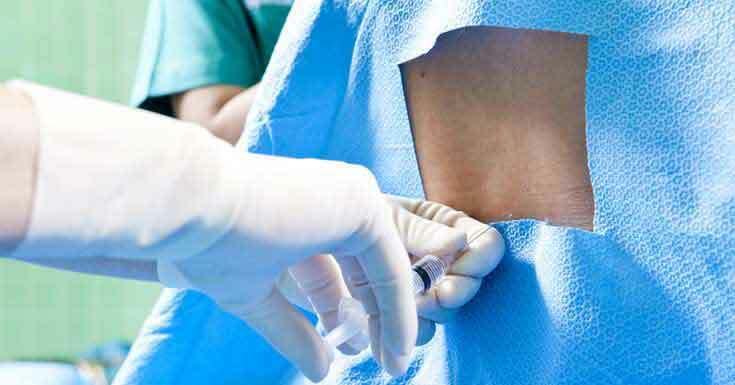 Some of the common invasive techniques are injections, Prolotherapy, Implantable opioid infusion pumps, radiofrequency radioablation, and others. Some of these treatment methods are prescribed for relieving pain; some are for stimulating blood circulation; some to kill painful nerves, and so on. First of all, the diagnosis is done before prescribing any of the invasive pain management techniques. There are health professionals who have specialized in pain management. Those specialists can be found in the disciplines like Physical therapy, Anesthesiology, Physiatry, and Interventional Radiology. Many physicians refer to the pain management specialists to treat conditions like challenging chronic pain, severe back pain, and failed back surgery syndrome. There are many pain management programs, and one should discuss with their physician to select the right one at the right time. These specialists can play an important role of a guide. They can suggest various activities after analyzing your conditions, which will lead to gradual improvement in your severe back joint pain. Now you have enough information required to effectively manage your severe back joint pain. There are various types of pain management techniques. If they are categorized into different categories, then it becomes much easier for you to choose and implement the correct pain management technique, and that is what I’ve done in the above segment of the article. There are many people who become frustrated because of their pain. They want to get rid of their pain immediately, and when it does not happen, they lose all their hope. Don’t give up early because some pain requires some time to improve.